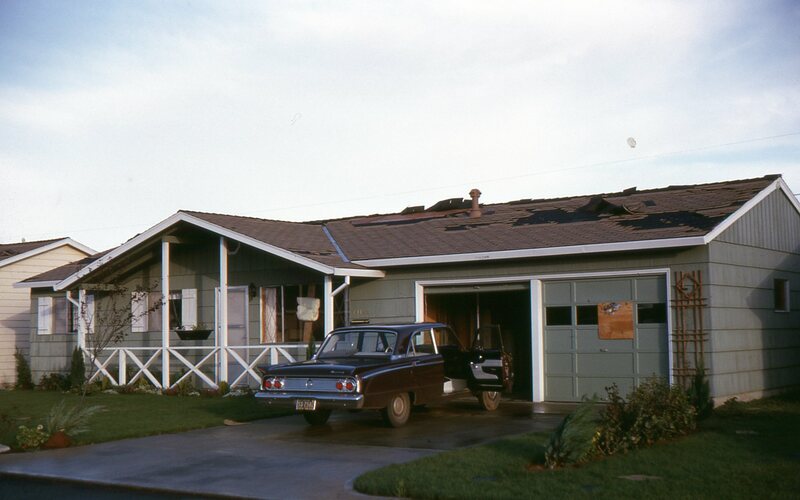 October 12th, 1962 saw landfall of Tropical Storm Freda on to the Pacific Coast. 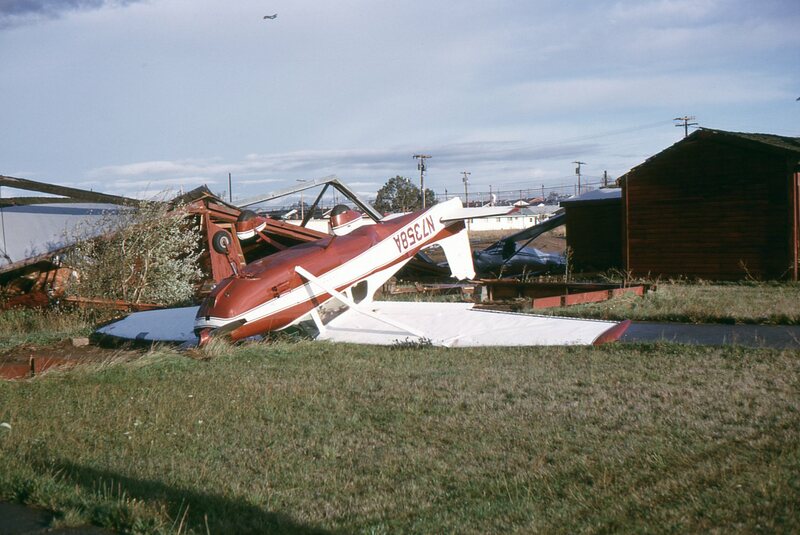 The center of what was to become known as the Columbus Day Storm paralleled the Northern California, Oregon and Washington Coast a mere 50 miles away from shore before it dissipated over Vancouver Island on October 17th, 1962. The true power of this storm is unknown because much of the meteorological measuring equipment in those days was damaged by high winds or debris. 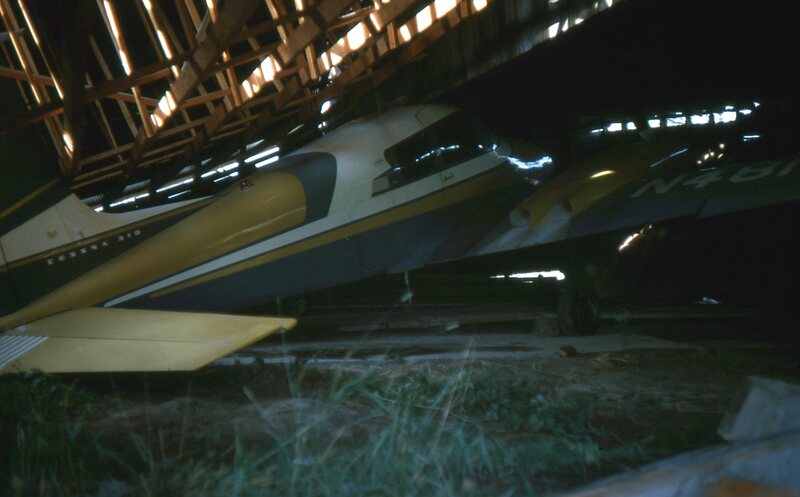 Other pieces of equipment were pegged to their max, recording 130 miles per an hour wind for long periods of time. Some equipment did measure wind gusts up to 160 miles per an hour, with other gusts estimated up to 179 miles per an hour. By today’s measurements this would have made the storm a Category 3 or Category 4 hurricane. While Oregon took the brunt of the damage, Washington and California both suffered too. The San Francisco Bay area received record rainfall and had many mudslides. 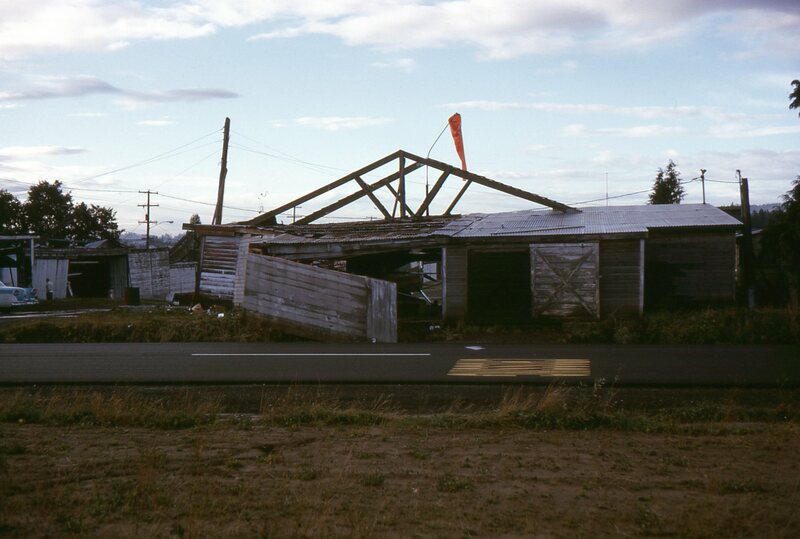 Coastal Washington Towns were heavily damaged. 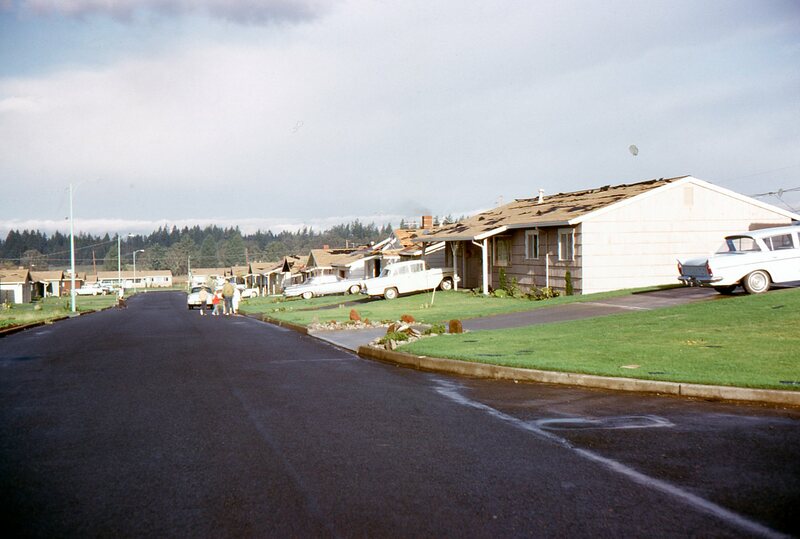 In Oregon’s Willamette Valley most every home sported some damage. The entire Power Distribution system for Northwest Oregon had to be rebuilt and many low land areas through out the state were flooded. It was estimated that the damage value was somewhere between $230 million to $280 million dollars. $200 million of this was in Oregon alone. A similar storm today would likely cause between $3 and $5 billion dollars in damage after adjusting for inflation and population increases. One of the Portland area’s most well known buildings damaged by the this storm is the “Witches Castle” in Lower Macleay Park. 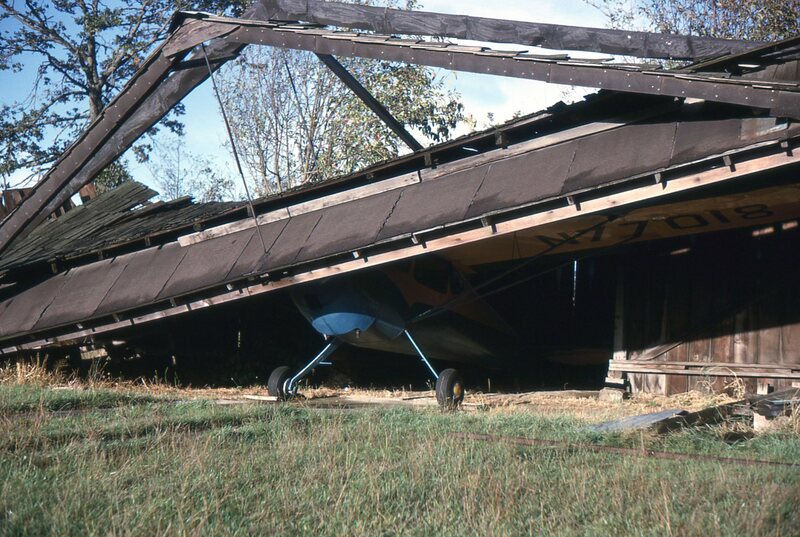 The roof was blown off the 1933 WPA built Ranger Station, and never replaced. 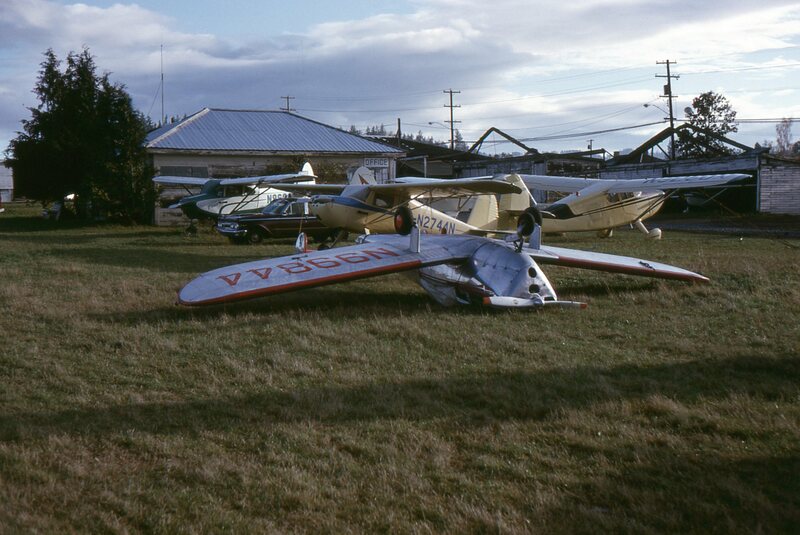 Another area that was heavily hit was Bernard’s Airport in Beaverton Oregon. 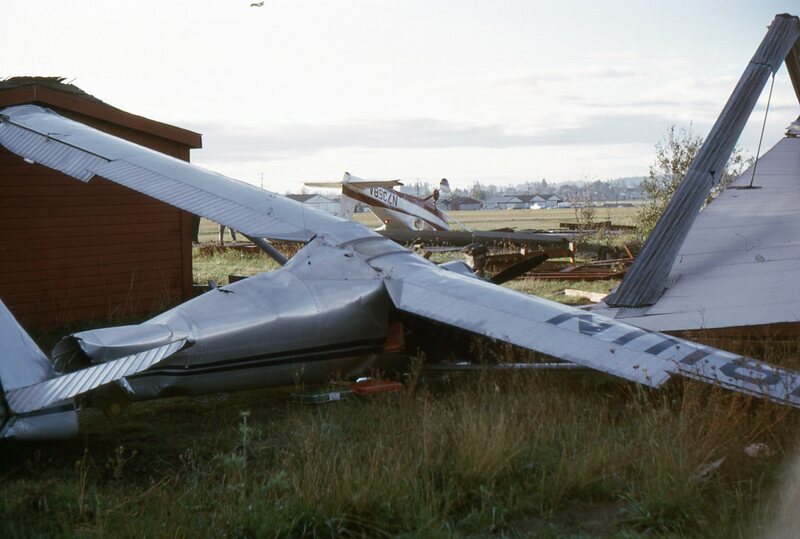 The site of the air field was converted to Beaverton Mall in 1969, but in the storm of 1962 many planes and buildings at the field were heavily damaged. 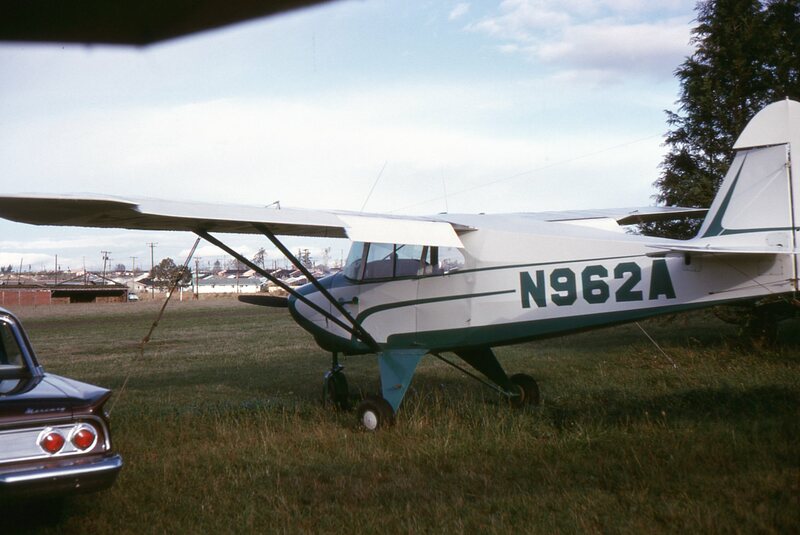 A relative’s plane that managed to escape damage because it was secured to the airfield via guy wires. 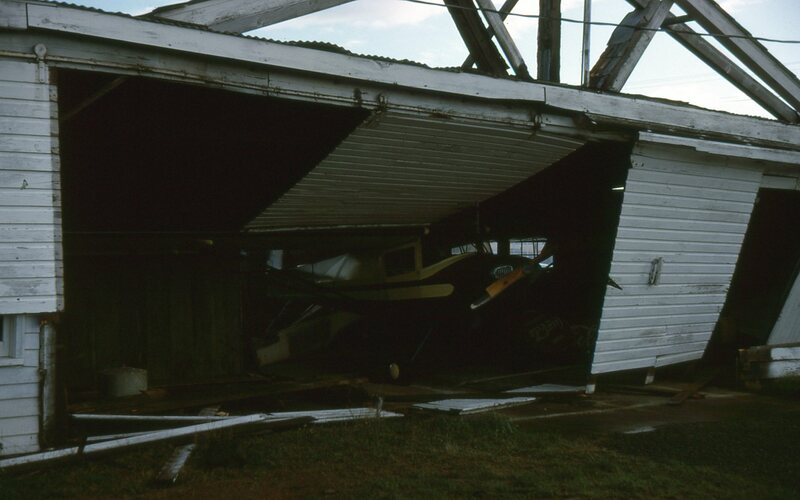 Luckily not all areas were quite this bad, below are a couple of pictures of the typical house damage after the storm.